The microfiber car care cloth is safe to use on windows, smooth and coarse surfaces as well as automotive finishes. 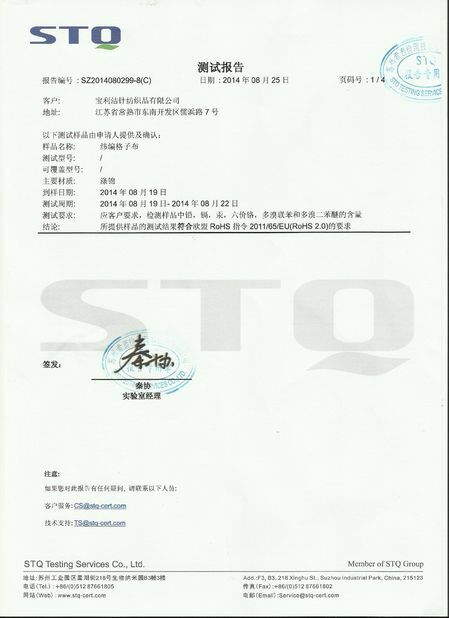 It is constructed from woven polyester / polyamide blend microfiber. 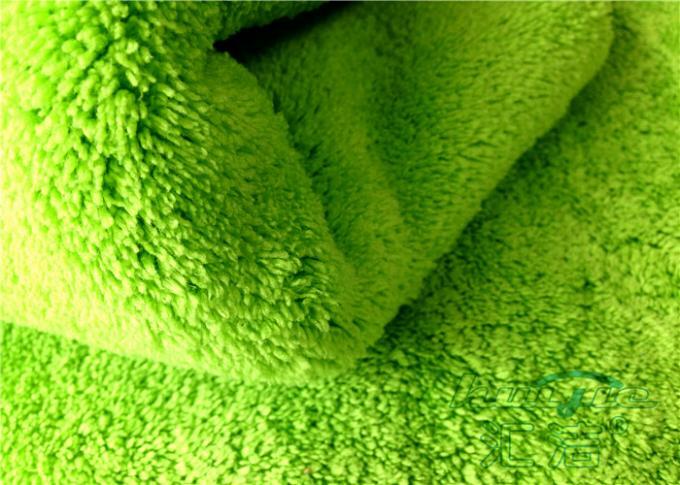 The open spaces in the fibers created by the splitting process are what give the towels its ability to hold dust and dirt as well as its ability to absorb liquid. 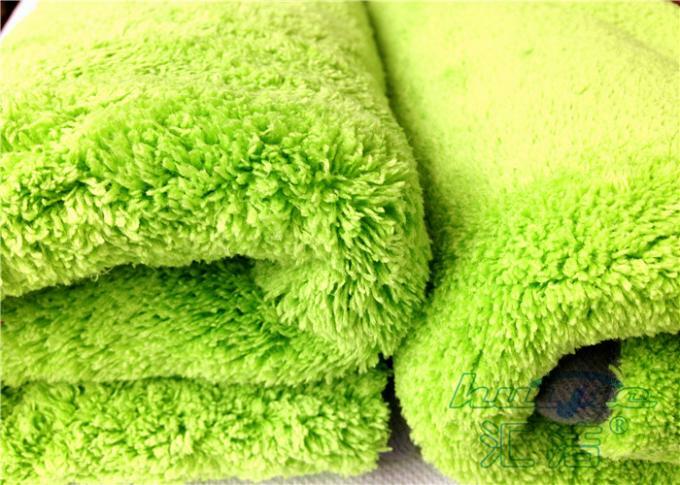 The edges of the towels are sewn with over lock stitching which greatly increases the life of the towel. 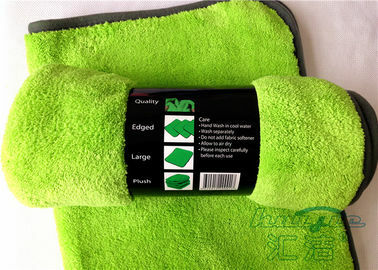 You can use the microfiber car care cloth dry as a duster or wet as a scrubber. They’ll also make a good drying towel. When used dry the positively charged split fibers attract negatively charged dust and dirt like a magnet. 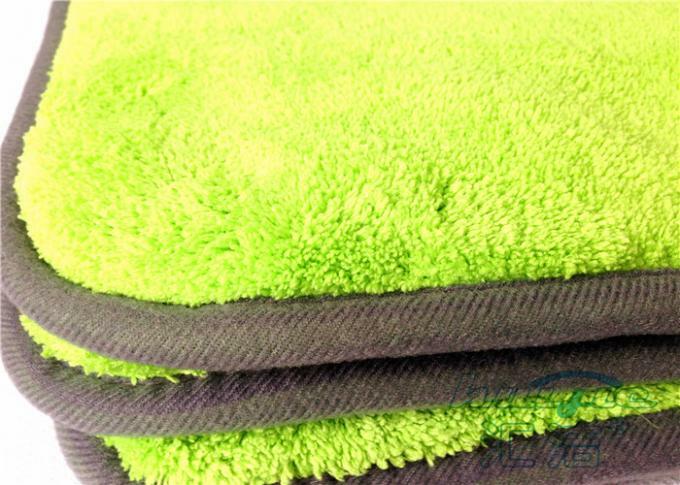 When using the microfiber towels damp, the squeegee like edges of each microfiber in a microfiber cleaning cloth scrape up the dirt while the open spaces keep the dirt in the microfiber towel.